These two raven-haired beauties were both born in Spain! Pen?lope Cruz, 44, is famous for her role in Pirates of the Caribbean. 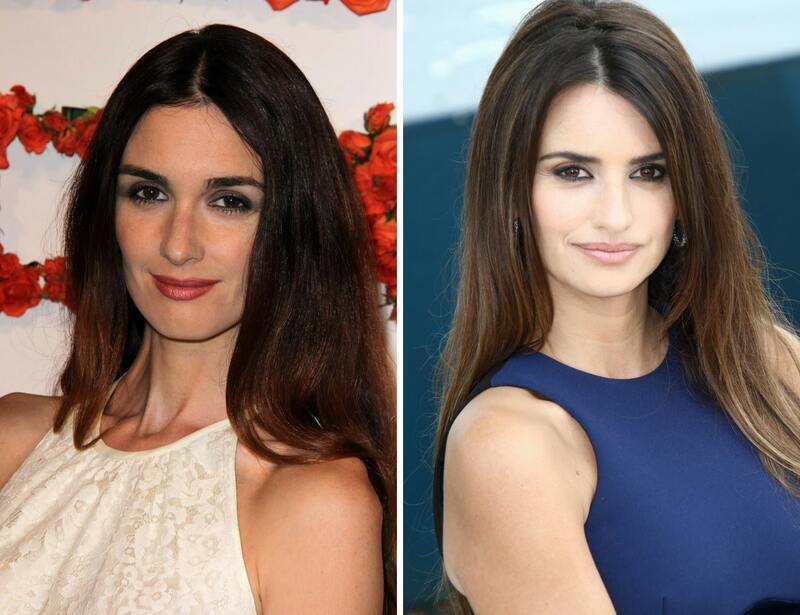 She is married to her Vicky Cristina Barcelona co-star Javier Bardem and they have two children. Paz Vega has starred in dozens of films in Europe and North America and is currently starring in the Spanish language show “Fugitiva”. Vega, who starred opposite Adam Sandler in the totally underrated Spanglish, is 42 years old and has three children. 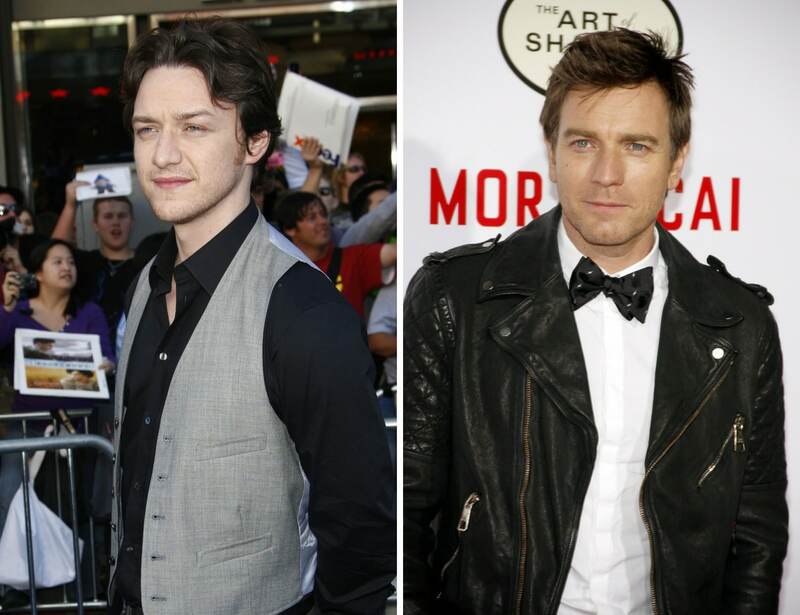 39-year-old actor James McAvoy has admitted that fans have approached him on several occasions because they think he is the 47-year-old Scottish star, Ewan McGregor. Speaking about one particular incident on ‘The Late Show with David Letterman’ the actor recalled: ”I was in the gym not too long ago and this really nice little Argentinian girl came up to me and she was like, ‘I love your films’ and I was like, ‘Thank you very much.’ [She asked] ‘Is there any chance of getting a picture?’ …She said to me, ‘I also love your TV shows by the way,’ and I was like, ‘That’s interesting, I haven’t done a TV show in a good few years.’ ”[Then] she goes, ‘Especially the ones when you’re on the motorbikes going around the world,’ and I was like, ‘Oh, she thinks I’m Ewan McGregor!’ The fellow Scot also joked that he only got his role in the movie ‘The Last King of Scotland’ because he was the cheapest actor with a Scottish accent.